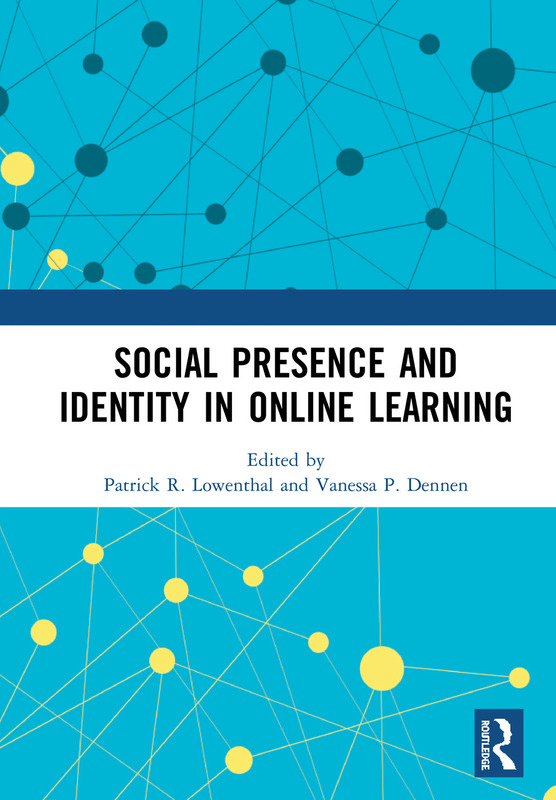 This book is an investigation into the role which social presence and identity play in online learning environments. Scholars across disciplines have grappled with the questions of what it means for a person to be and to interact online. In the context of online learning, these questions reflect specific concerns related to how well people can learn in a setting limited to mediated interactions and lacking various communication cues. For example, how can a teacher and students come to know each other if they cannot see each other? How can they effectively understand and communicate with each other if they are separated by space and, in many instances, time? These concerns are related to social presence and identity, both of which are complex, multi-faceted, and closely interrelated constructs. The chapters in this book consider how online learning has developed and changed over time in terms of technology, pedagogy, and familiarity. Collectively these chapters show the diverse ways that educational researchers have explored social presence and identity. They also highlight some of the nuanced concerns online educators might have in these areas. Patrick R. Lowenthal is an Associate Professor of Educational Technology at Boise State University, USA, where he teaches master’s and doctoral students in fully online graduate programs. He specializes in designing and developing online learning environments. His research focuses on how people communicate using emerging technologies—with a specific focus on issues of presence, identity, and community—in online learning environments. Vanessa P. Dennen is a Professor of Instructional Systems & Learning Technologies at Florida State University, USA. Her research focuses on how emerging technologies are used for formal and informal learning, and the development of identity and community in online environments. She is editor-in-chief of The Internet and Higher Education.